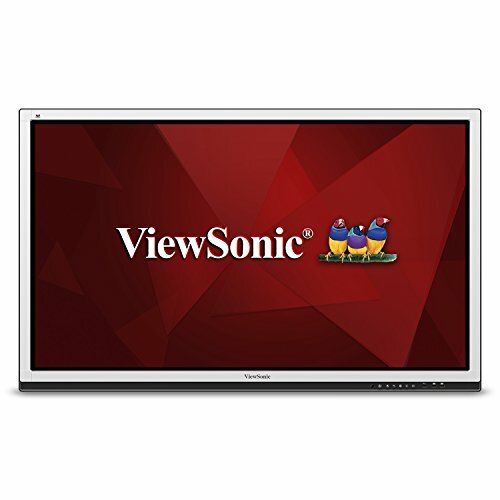 The ViewSonic CDE7061T 70'' Full HD interactive flat panel display is a perfect solution for interactive business and educational classroom applications. 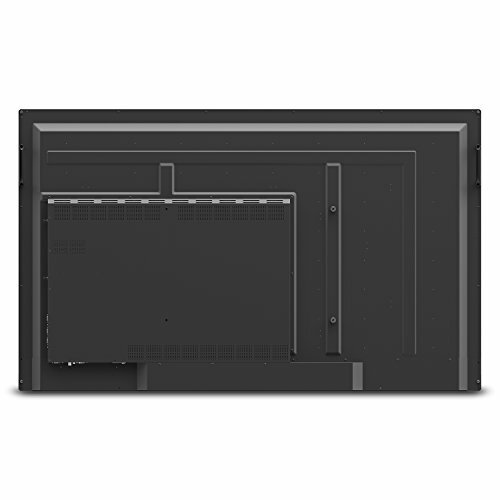 This 10-point touch-enabled display, paired with PC-less operation and pre-installed annotation software, allows multiple users to simultaneously write or draw on the display's 7H hardness surface using fingers or styluses. 350-nit brightness and wide viewing angles provide better visual performance in well-lit rooms, while Flicker-Free and Blue Light filter technologies create a more comfortable viewing environment. 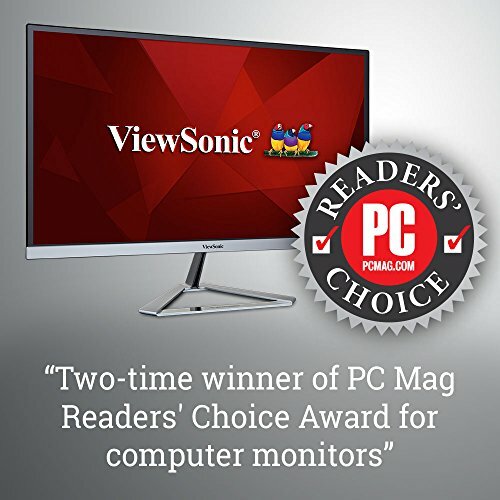 With a built-in dual core processor and 8GB internal storage, as well as versatile connectivity including HDMI, VGA, RS232, RJ45 and USB ports, this display provides powerful computing for annotation and multimedia playback without the need for a PC. 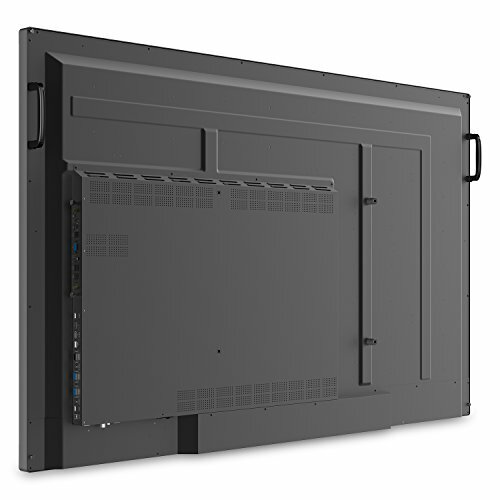 This Energy Star certified display delivers optional slot-in PC capability and ViewBoard annotation software, for more computing-intensive interactive applications. 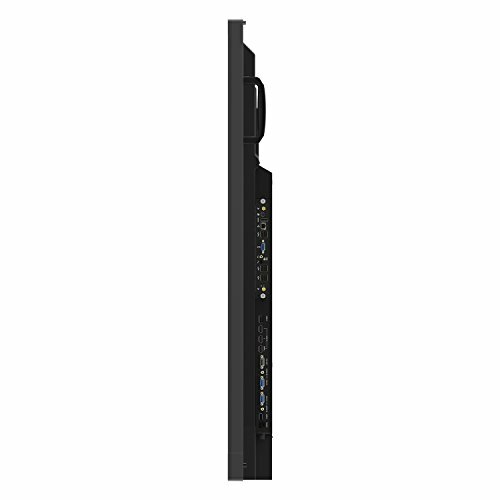 Slot-in PC options include the NMP711-P10 with an Intel Core i5 processor and Windows 10 OS, or the NMP712-N with an Intel Core i7 processor and FreeDOS OS. 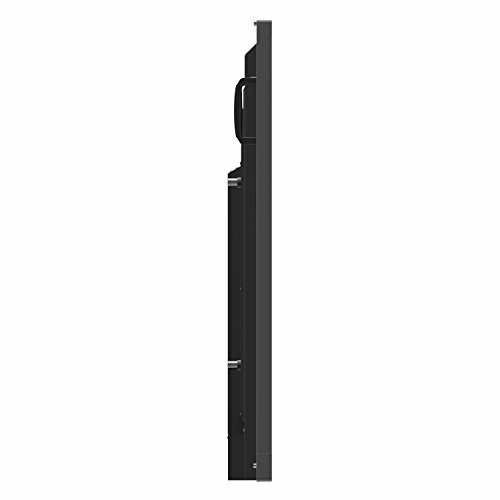 The CDE7061T features a VESA-compatible design and can be placed on a wall mount, or on an optional trolley cart for flexible installation in classrooms and corporate meeting rooms.